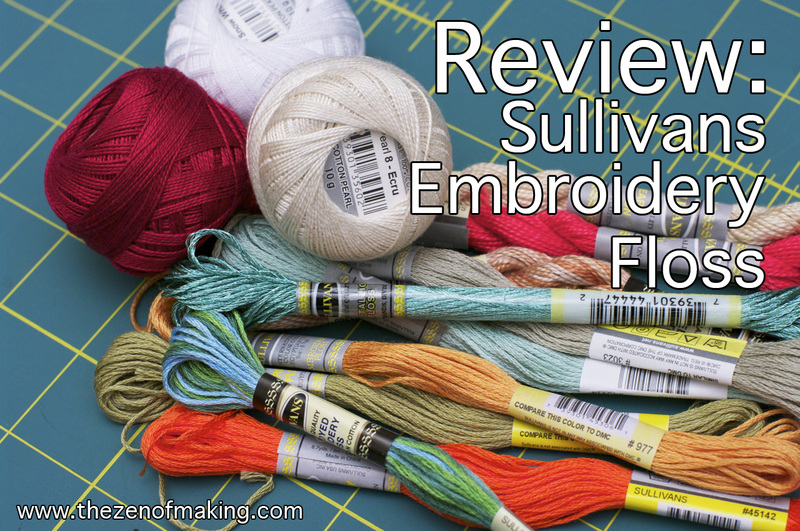 I reviewed Sullivans Embroidery Floss on Craft Test Dummies! Today, I’m reviewing a selection of Sullivans embroidery flosses, including standard embroidery floss, pearl cotton, and metallic floss. 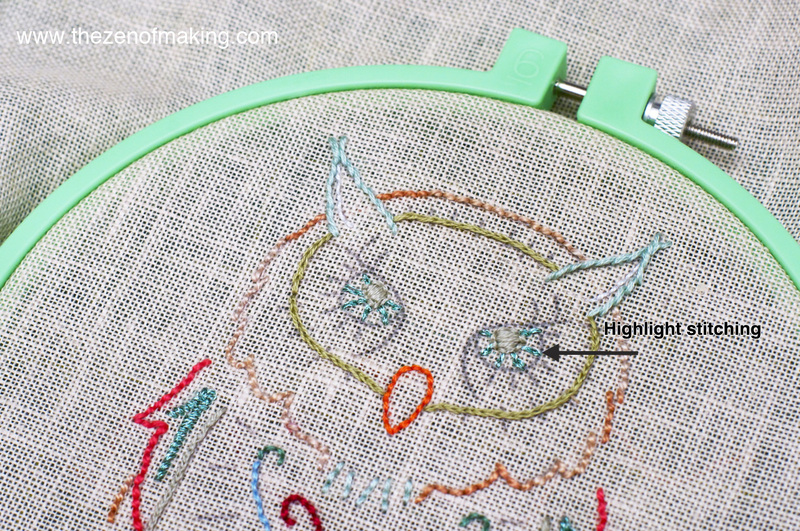 While Sullivans might not be as well known as some other embroidery floss brands on the market, I was immediately drawn to the rich color, consistent texture, and lustrous appearance of the skeins—especially the pearl cotton.  I decided that the best way to get a feel for the overall collection was to put all of the floss types to the test in one large project. 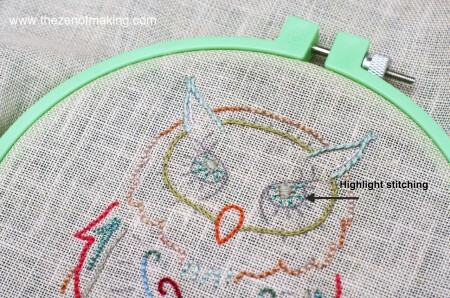 With each floss, I tried several stitches or techniques so I could show you exactly how it looks in action. 1. 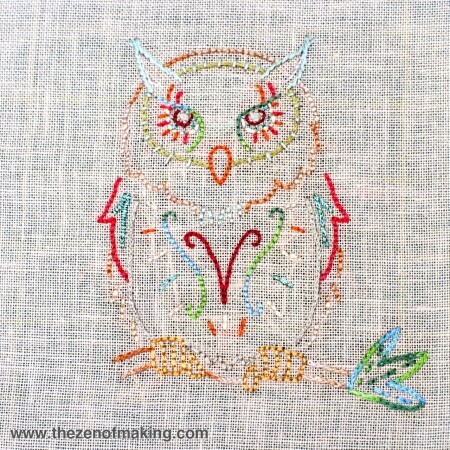 To start, I used separated three strands from the 6 strand length of embroidery floss. 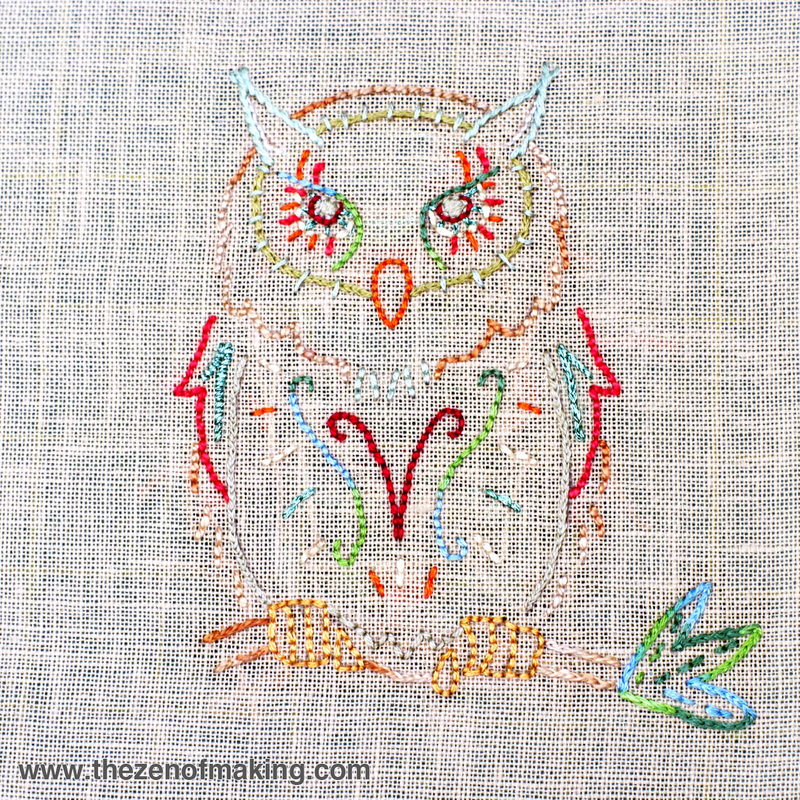 The strands separated smoothly when I pulled, and there was no knotting at all during the process.